While these celebs didn't actually say Get Me Out of Here, the following have been eliminated from the jungle camp so far. So far the contestants on “I’m a Celebrity” have mostly got along just fine with lots of friendly chatter. Of course, the fact they are there is that it's all really a popularity contest where they get voted off one by one, leading up to the grand finale on Sunday 9 December. Sleeping among the creepy crawlies of the Australian jungle isn’t exactly pleasant and the gruesome Bushtucker Trials were also rather horrible for the contestants. Many are likely to be dreaming of a hot bath and a comfortable bed once it's all over. However, there is still the chance to be King or Queen of the Jungle [VIDEO] and who could pass up that opportunity? Below are the contestants that have so far been voted out of the show in numerical order of eviction. 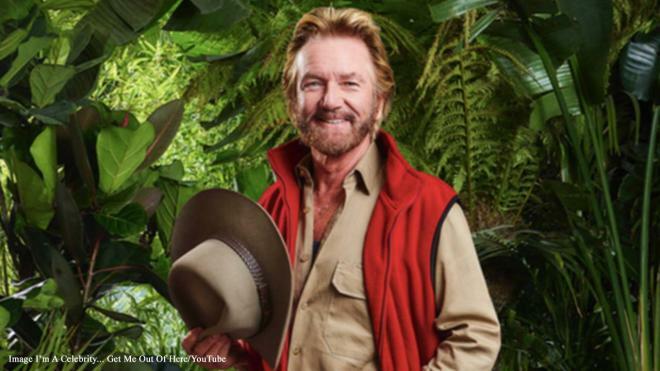 Noel Edmonds was first to leave and it was between him and Rita Simons at the time. He admitted he was disappointed, but did say he was happy to be back with his wife Liz. Edmonds said the whole thing was such a weird experience, but he mainly did it for his son Harrison. 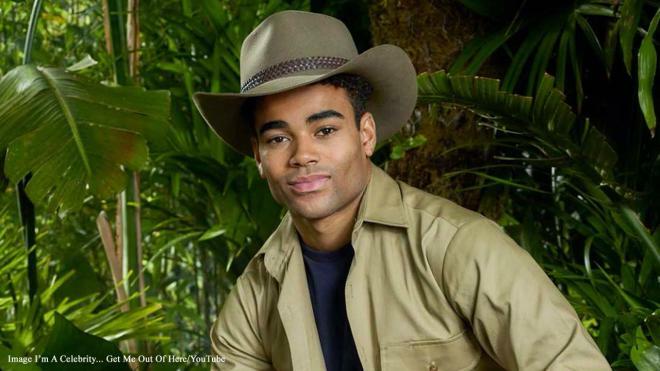 The second celebrity out was Malique Thompson-Dwyer and he admitted he and Sair Khan were at risk from the public vote. However, once he was out he was happy about the situation, saying he was starving hungry and that he had struggled with the food situation in the jungle.